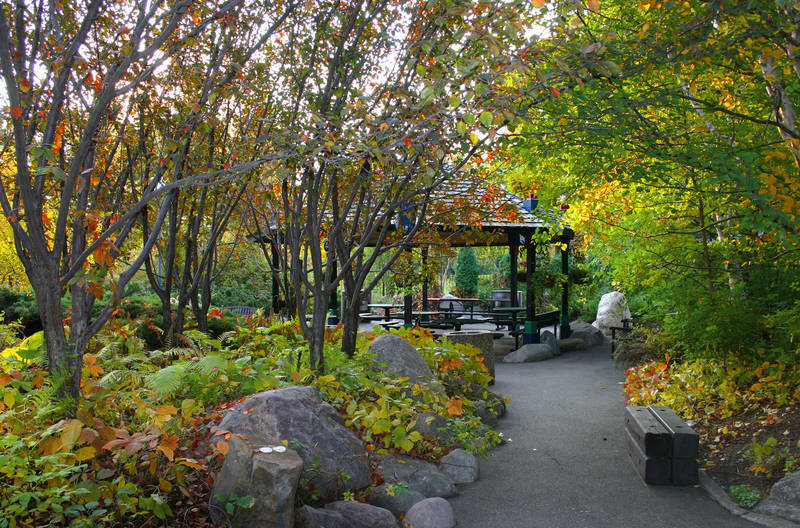 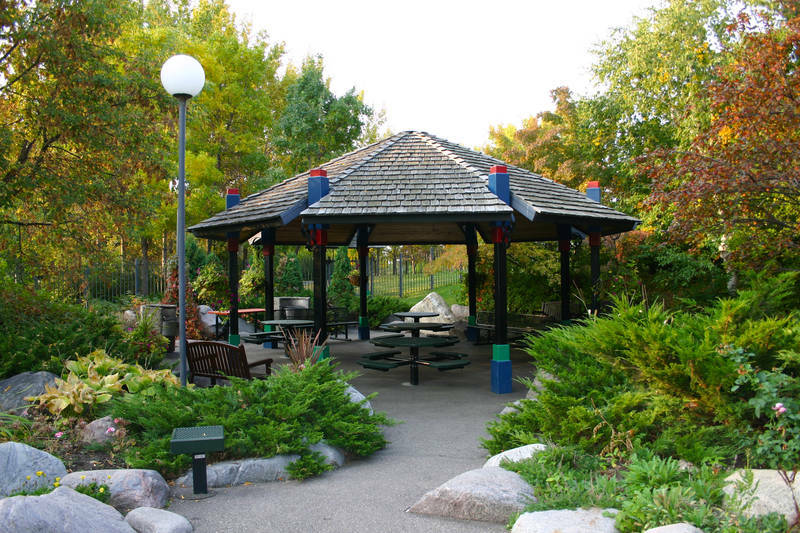 Known as one of Wascana's hidden gems, the Lady Slipper Courtyard is a secluded outdoor garden enclosed by a perimeter fence. 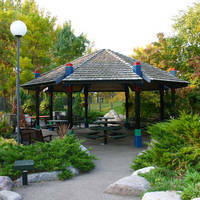 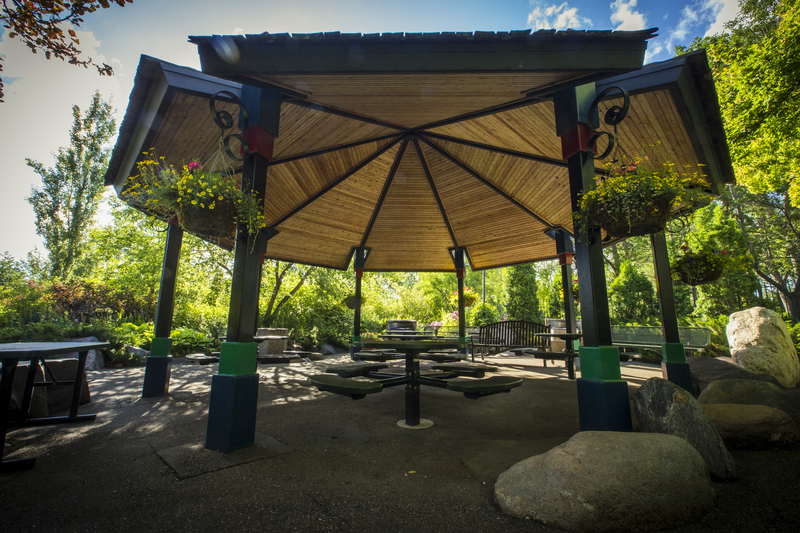 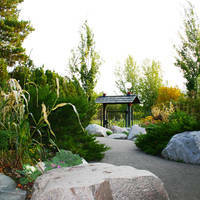 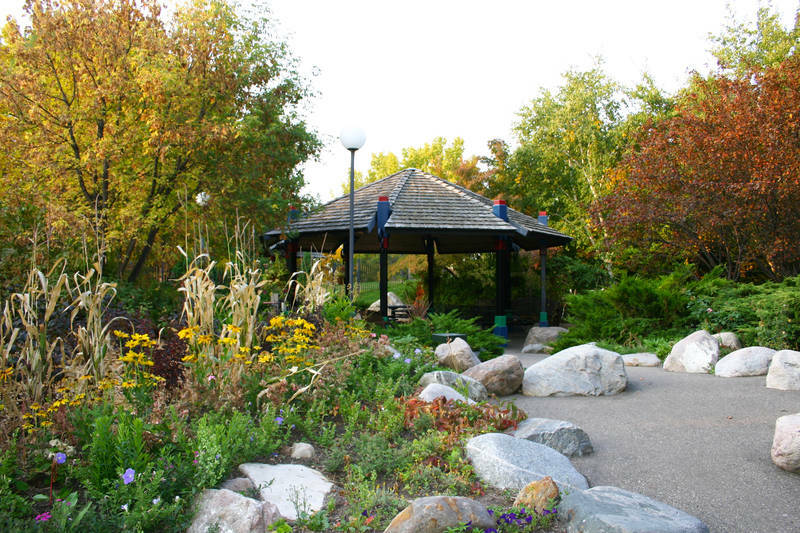 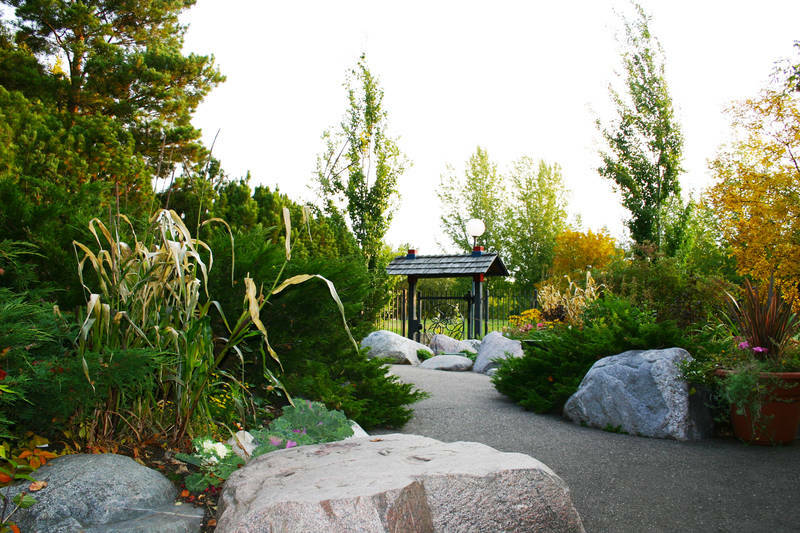 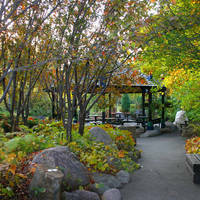 It is adjacent to Wascana Place, which is located off of Wascana Drive, just north of the Marina. 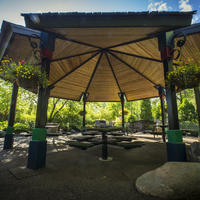 The courtyard features mature landscaping, all-weather surfacing, entrance gateway arbors and a large open pavilion. 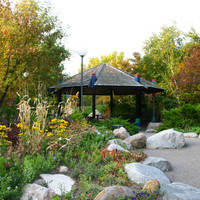 It is aptly named for the unique flower which graces its earth each spring.